print. mail. design. market. 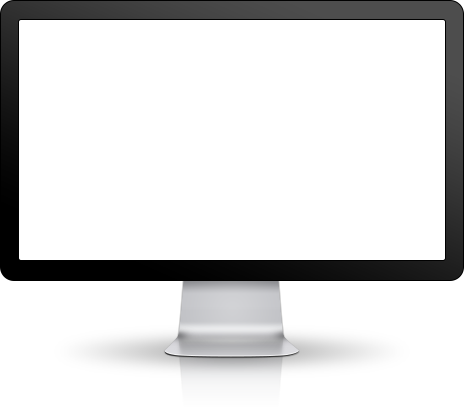 advertise. Graphic design is the methodology of visual communication, and problem-solving through the use of type, space and image. 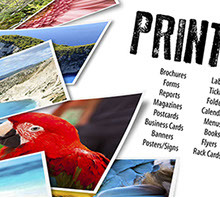 Brochures, Forms, Postcards, Business Cards, Banners, Posters/Signs, Labels, Folders, Calendars, Menus, Books, Flyers, Rack Cards, Envelopes, Newsletters, Letterhead, Invitations and more! quality work, and competitive prices. Let ControlPrint Creative help you. 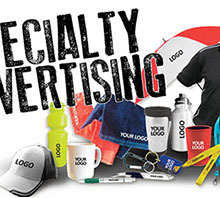 Make impressions with your customers with professional products. Check out what our awesome clients have to say about us. Control Print has done a great and timely job on preparing cards, graphics, and posters for my book. They are reasonably-priced and have great quality. You are all fabulous to work with at ControlPrint Creative. I am thankful every day for this transition! there is always helpful and kind. I would highly recommend this company. Thanks ControlPrint Creatuve for all of your great work! This was about the quickest turnaround we have ever had! Much appreciated! 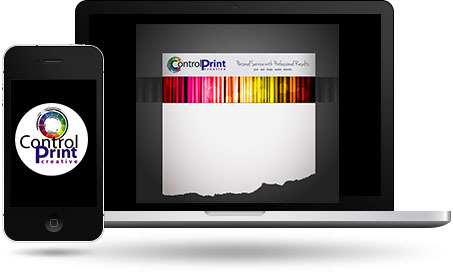 Brochures, Business Cards, Flyers, Posters ... everything you need we can provide. Give us a try - today! 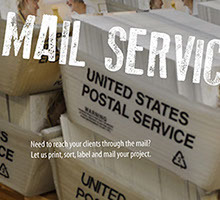 Need to reach your clients through the mail? 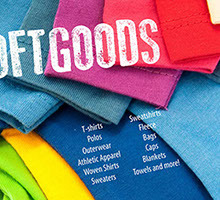 Let us print, sort, label and mail your project. Call today! Custom T-shirts for your business or special event. Contact us today to see what we have to offer! Need a quote? Contact us today by filling out this form. We look forward to hearing from you! held liable under any circumstances.